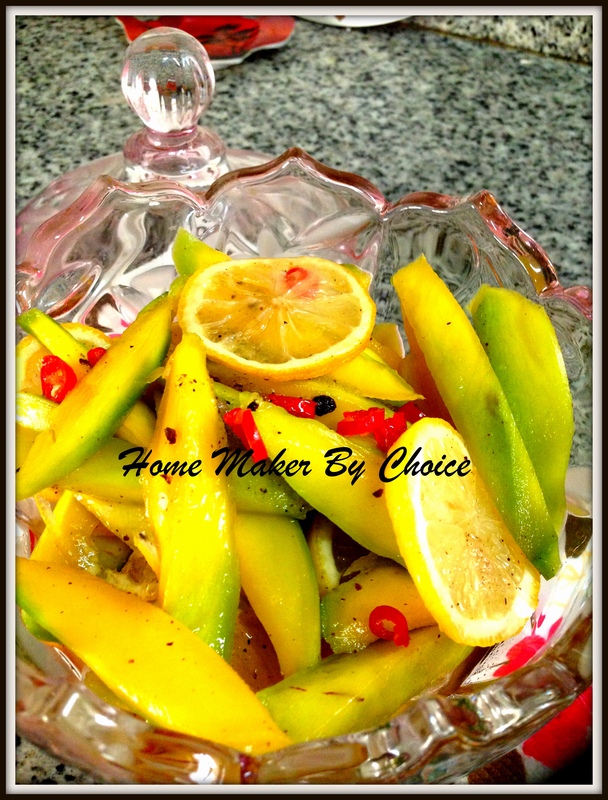 Soak the sliced green mango in salt water for 30 minutes, and then drain them. (cant remember why but my mum always do this when she’s making jeruk). 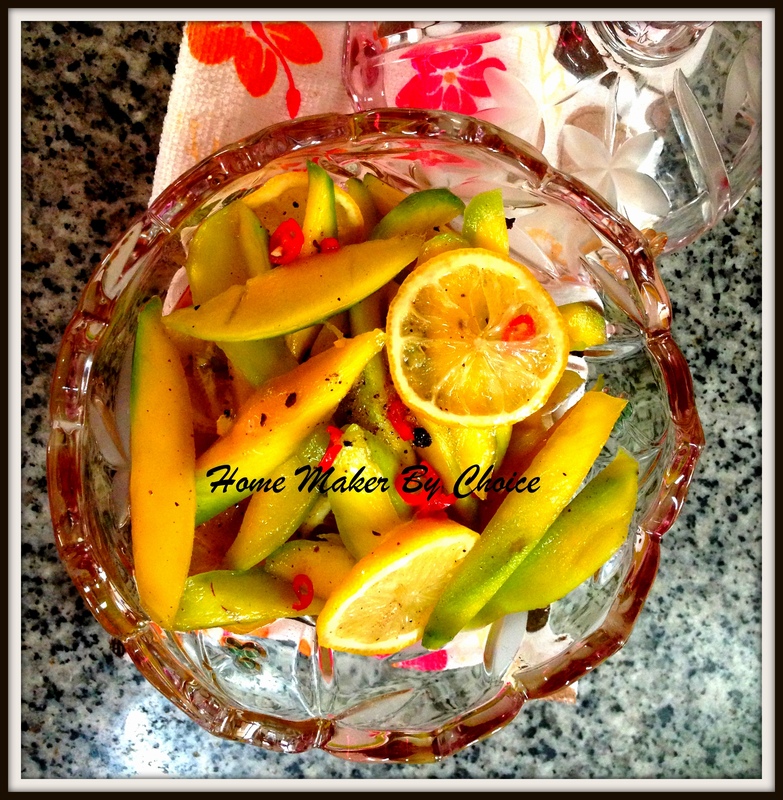 Now transfer the mango into lime water and soak them for about 30 minutes. This is to make sure that the mango remain crunchy after the whole process. Wash and drain the water completely. 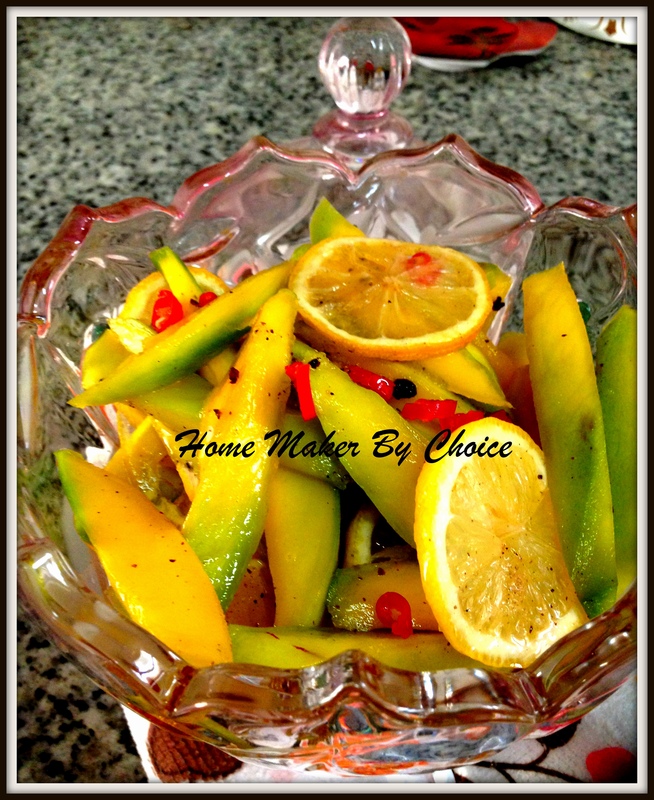 Place the mango in a big bowl and then add the sugar and mix well. Then add the thinly sliced bird eye chilies and then the preserved plum. Mix well. Lastly add the sliced lemon/lime. 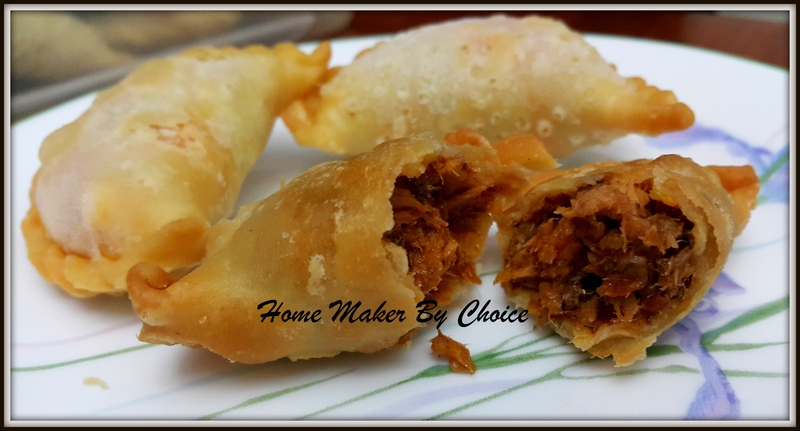 Cover and leave it in the fridge for few hours. Enjoy! Sapa nak cepat datang rumah! Assalamualaikum and a very good day friends. Cant believe it that today is already Thursday which means the school break is almost over sob sob sob. Kids are on study-mode holiday… and to tell you the truth, me and my other half really surprised that they REFUSED to go for holidays even for a day and insist on studying (I should be happy right? 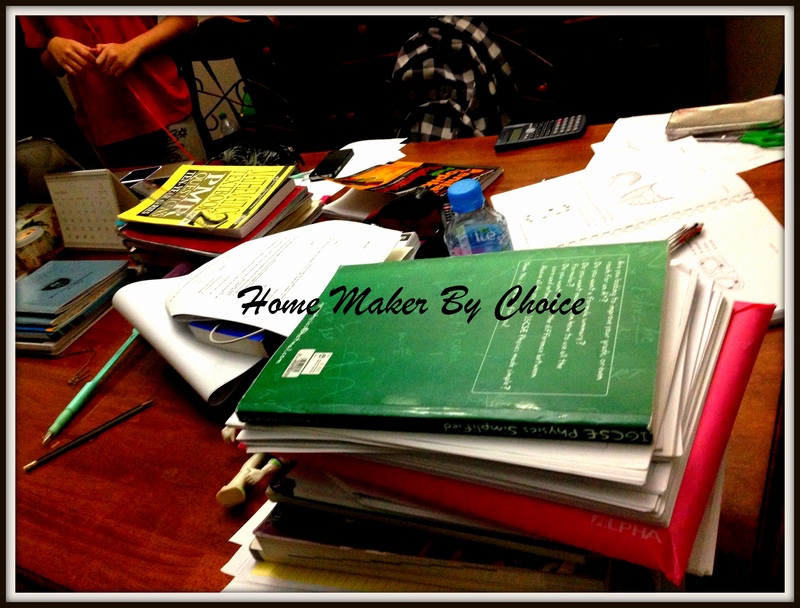 )… so in order to make sure that they really study and not distracted by other technologies gadgets…we decided to convert our dining table into study area…. Normally they study in their room which makes it impossible for me to monitor. So having them studying in the living room and having the study plan for the whole week which I personally made for them, it gives me some comfort that they will insyaallah be a little bit more prepared for the coming exam. So.. what do I do the whole week? Nothing much because I cant watch the TV as it will definitely going to distract them and I do not fancy going out as the temperature outside is about 39C already… so what do I do? … read books… ape lagi. 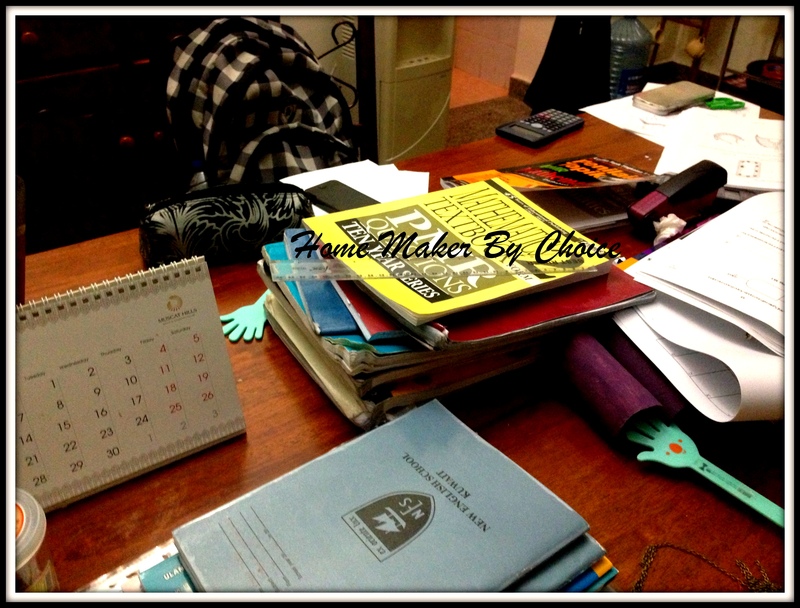 Managed to finish 2 books and spent more time working with Haqeem on homework. 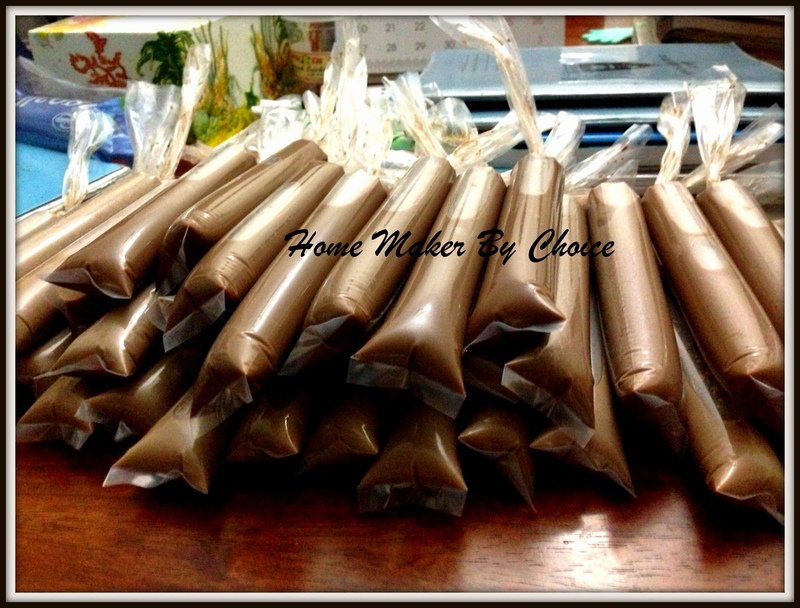 Oh… besides that, making Milo ice cream for the kids everyday hehehe. Believe it or not, within this week alone 2kg of milo is gone! Help! Help! Help! My milo stock is depleted! 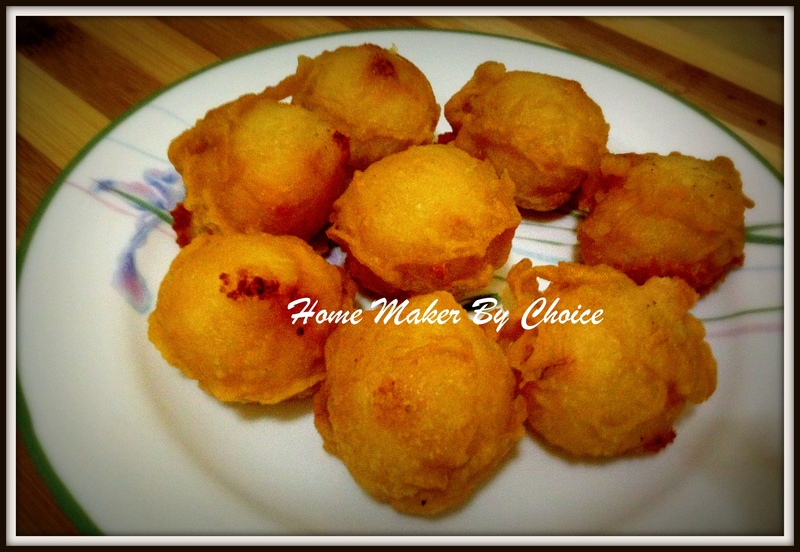 Okay… enough with that, let’s look at this all time favourite snack… ubi getuk. 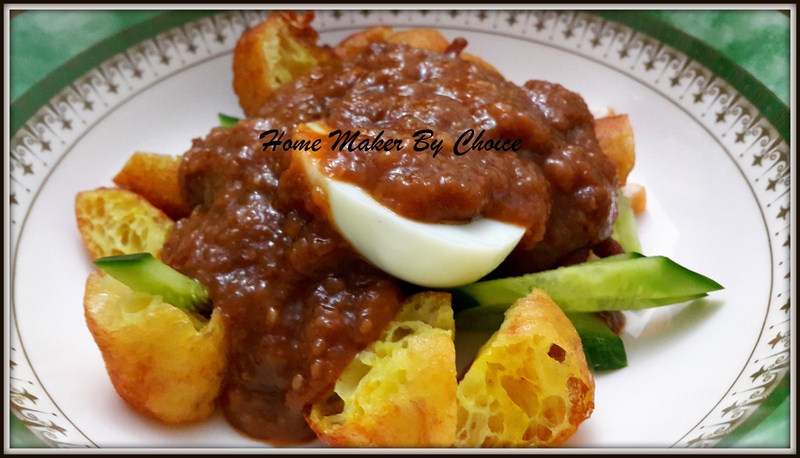 I totally love it and since we are not in Malaysia, there is no chance of getting it by the roadside… kena extra rajin la sikit if nak makan this ubi getuk… Cant remember where I took the recipe from but thanks anyway to who ever post it. Mix all the dry ingredient in a bowl. Add in lime water and water. Mix well. 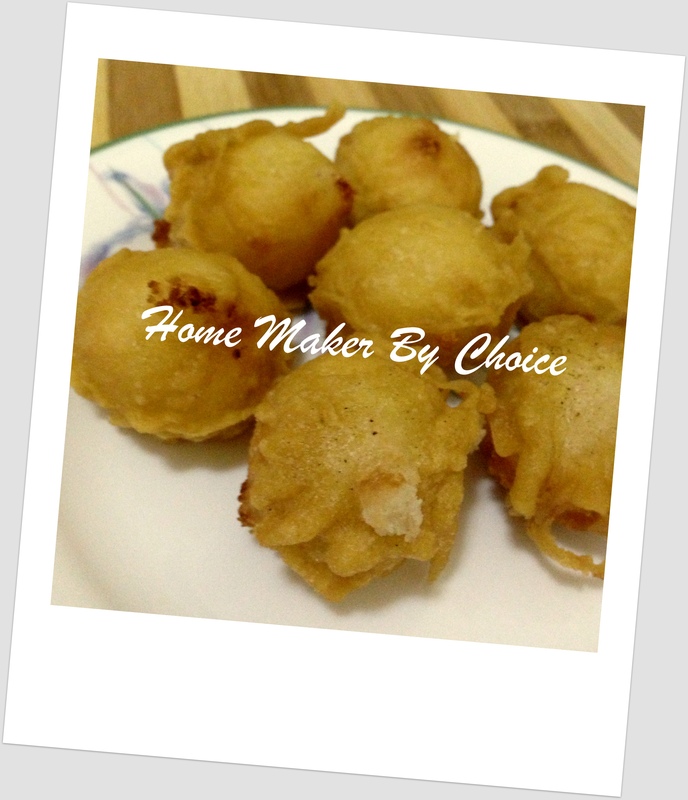 Add in hot oil and quickly mix the batter. 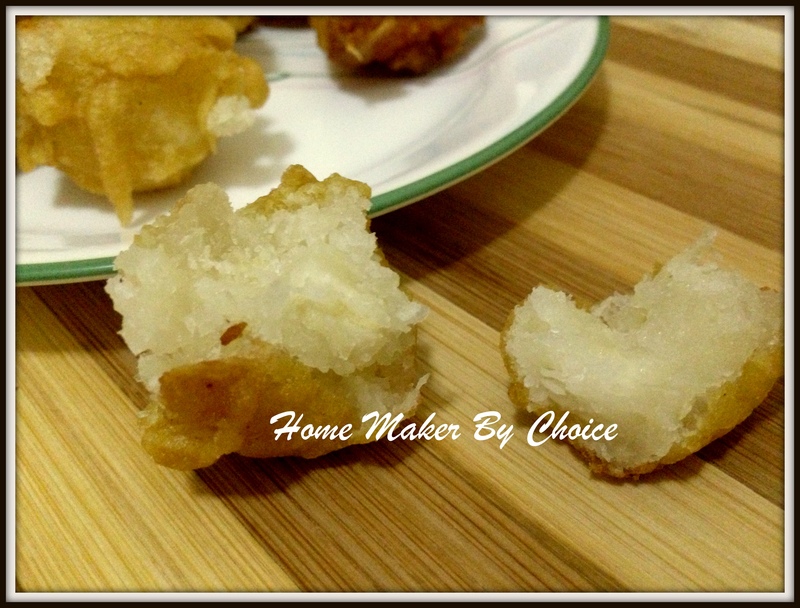 Add more water if the batter is too thick. Peel off tapioca’s skin and wash clean. Heat heavy pot and boil the tapioca until cooked. Placed the mashed tapioca into a bowl. Add in the rest of the ingredient. Shape into 1 inch balls. 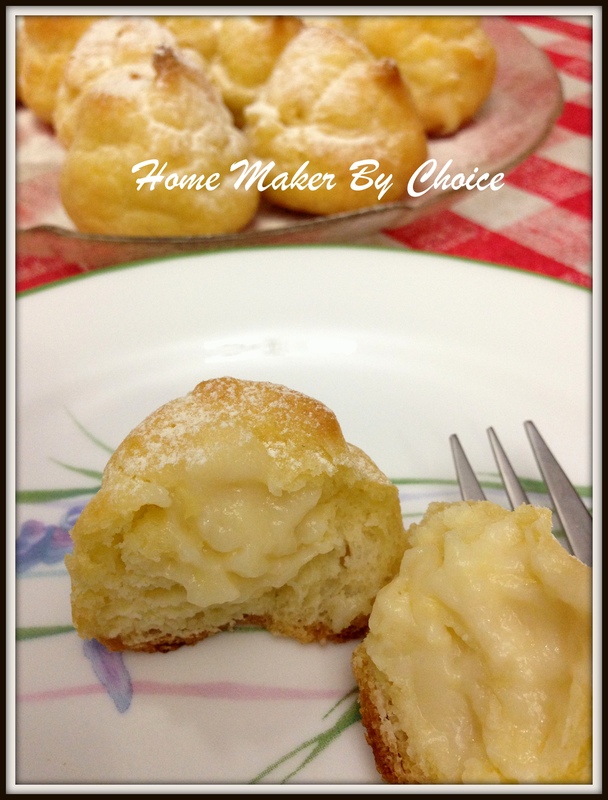 Dip the ball into the batter and coat thoroughly. 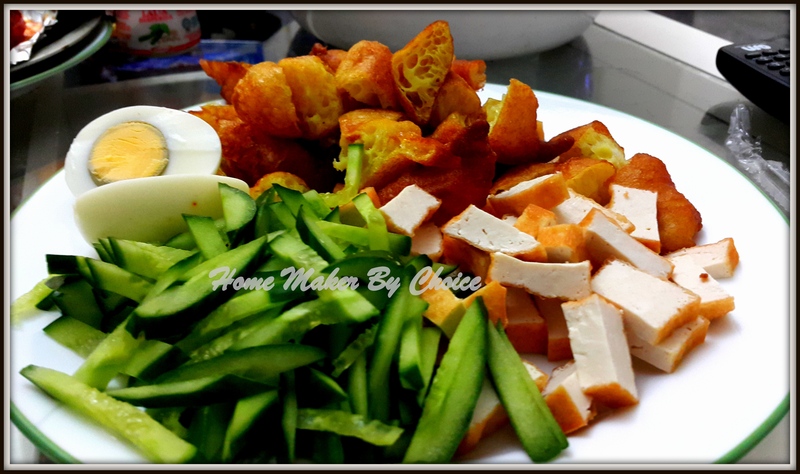 Place in the hot oil a few at a time and cook for about 5 minutes turning occasionally until golden brown. Remove and drain on absorbent paper. Tapioca is easily available here in Middle East. Assalamualaikum and good evening everyone. 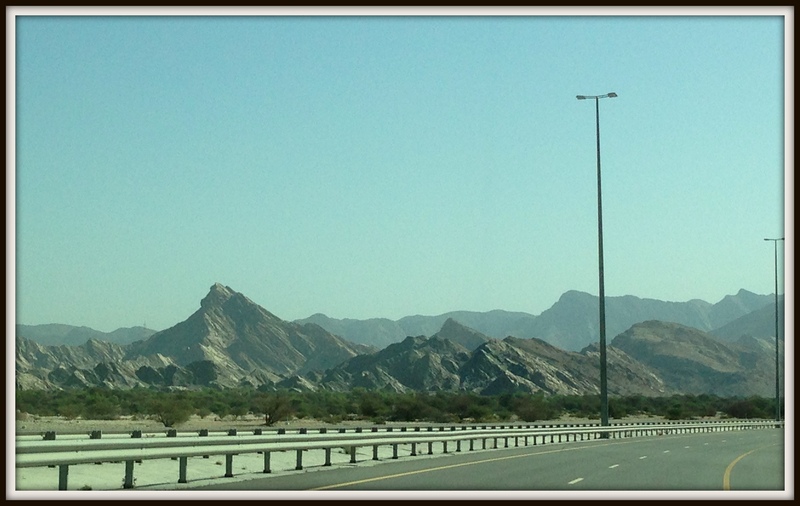 It is 18:30 here in Muscat and guess what… it is WEEKEND! I am so glad that weekend has finally decided to drop by hehehe. 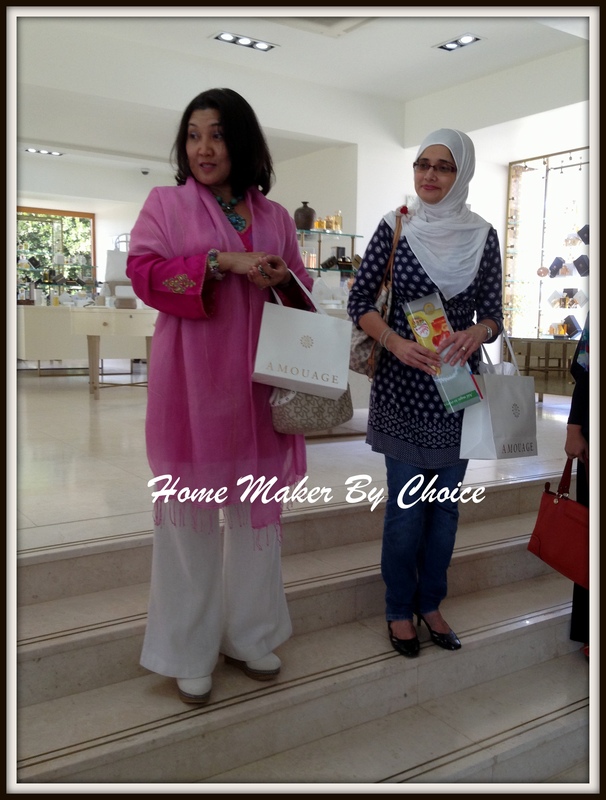 This morning I was fortunate enough to be able to join a trip to Amouage Factory organized by Perwakilan Muscat. 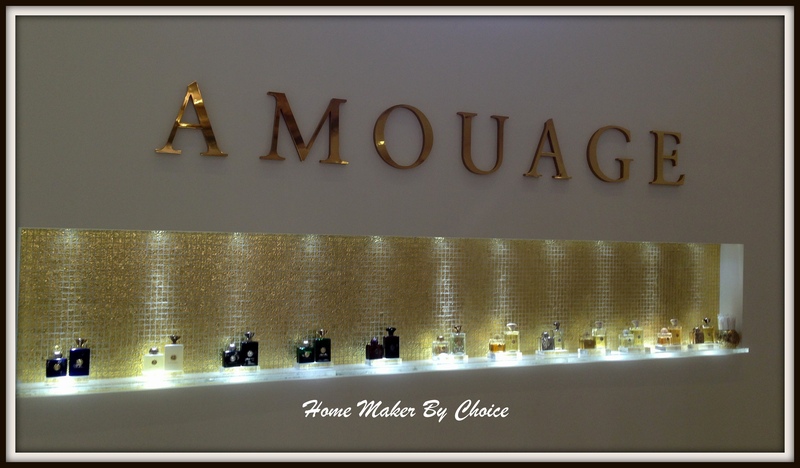 Amouage is a luxury Sultanate of Oman perfume established in 1983 by His Majesty Sultan Qaboos. 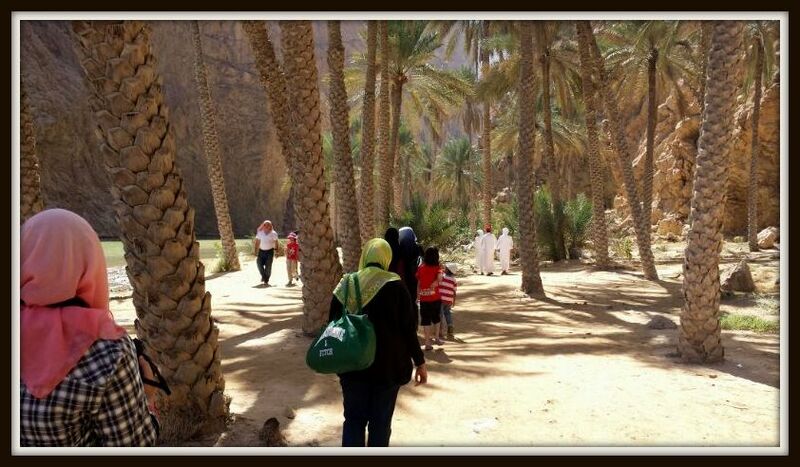 The original intention was for the royal family as well as a gift from His Majesty to the county’s visitors. 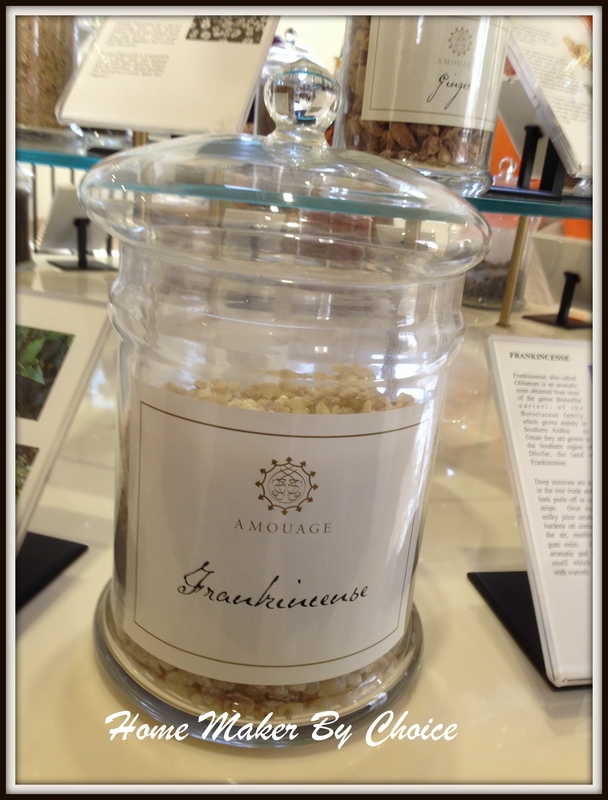 Amouage uses traditional materials of Middle Eastern perfumery such as frankincense and myrrh. Besides that they uses other type of herbs such as cardamon, cinnamon, cloves and red peppercorn. 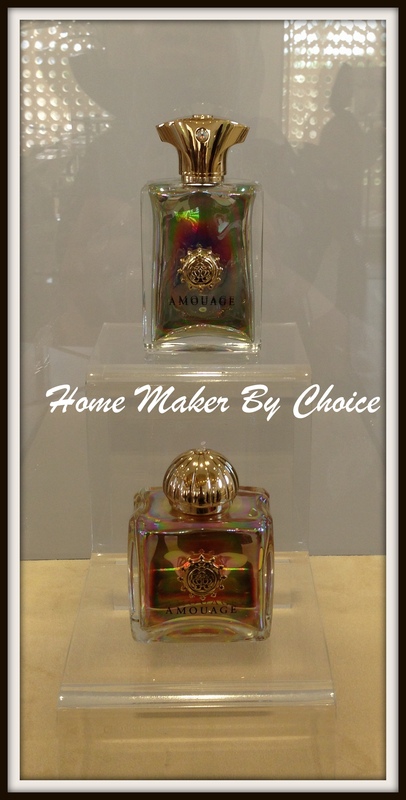 Their first fragrant was Amouage Gold, intoduced in 1983 and the latest Amouage collection is FATE which was introduced this year. 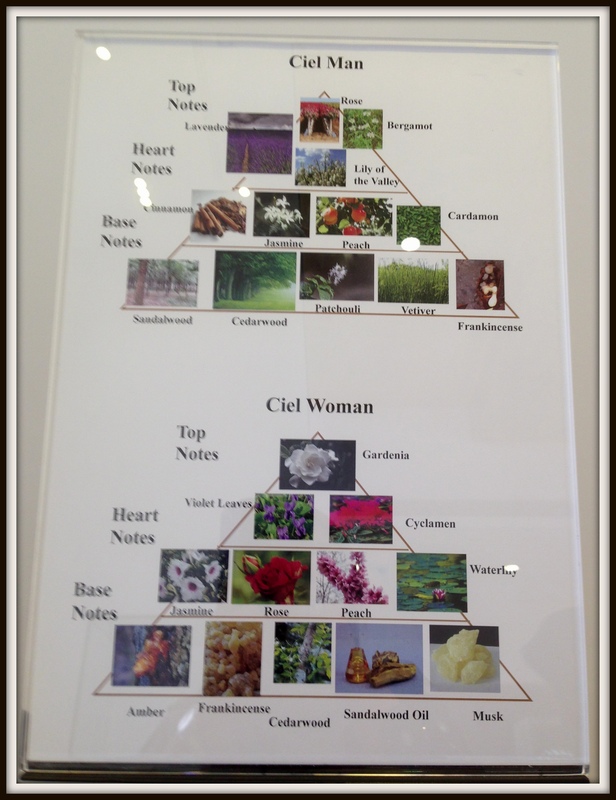 Our tour guide explained to us about how does the pyramid structure of ingredients affected the smell of the perfumes. Lets take the example of Ciel Woman perfume. Oh… by the way Ciel means sky in French and the pronunciation is dekat2 dengan “SIAL” hehehe. Okay okay okay… if you look at the ingredients pyramid below, you can see the word “Top Notes”, “Heart Notes” and “Base Notes” at the far left corner. What does it mean? Top Notes is the scent that you get immediately upon application of a perfume and it lasted a few minutes. Heart Notes is the scent that emerges just prior to when the top notes dissipate which is about 2 to 3 minutes of apllication of the perfume. It will stay for round about 30 minutes and then the Base Notes smell will appears and it will last as long as it last hehehe. 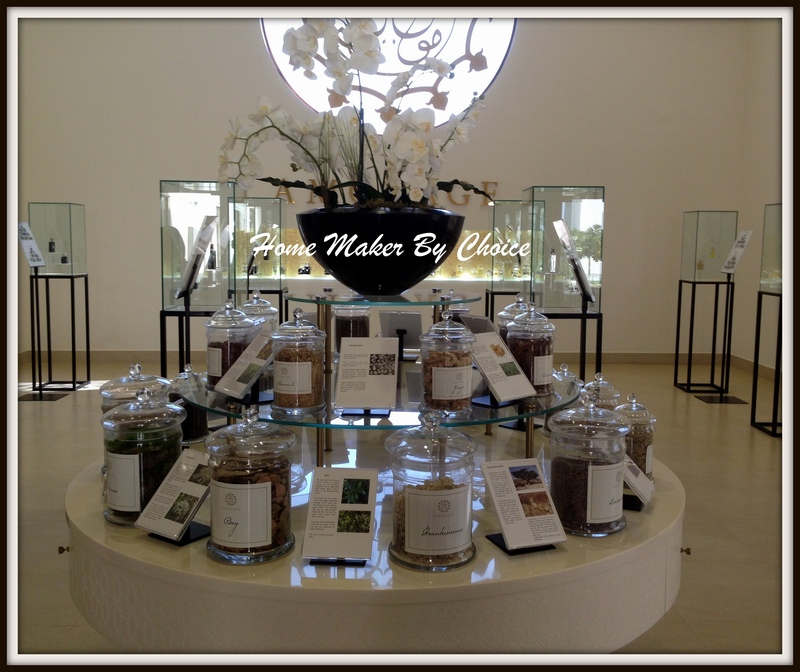 For Amouage, our tour guide said that you can smell the perfume until the next day. 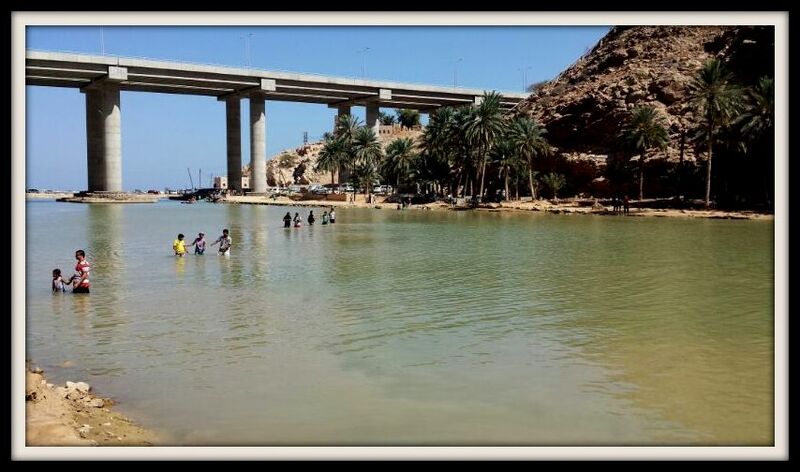 In their factory and all their workers are Omani. 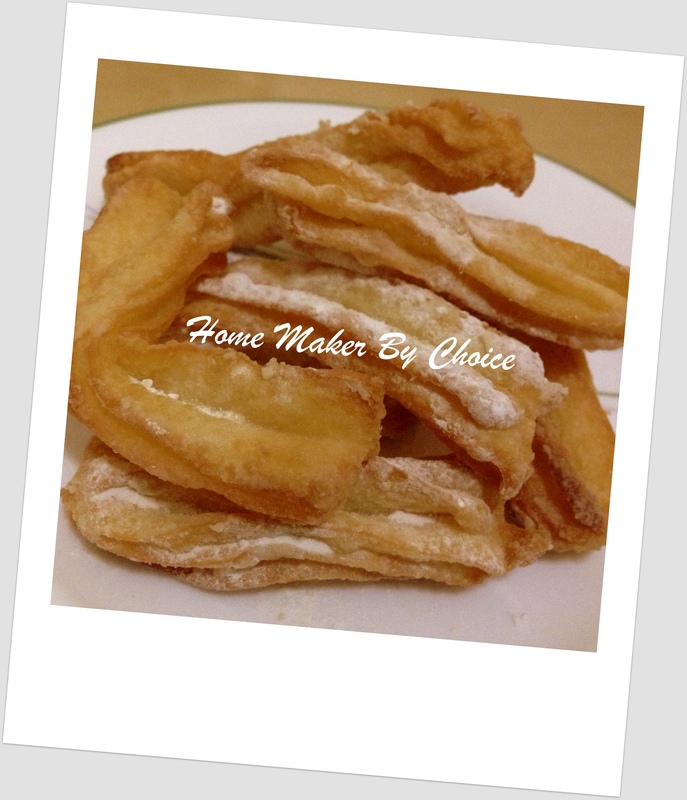 Orait folks… itu saja pelajaran kita utk kali ini, next on my list is the recipe for Churros. 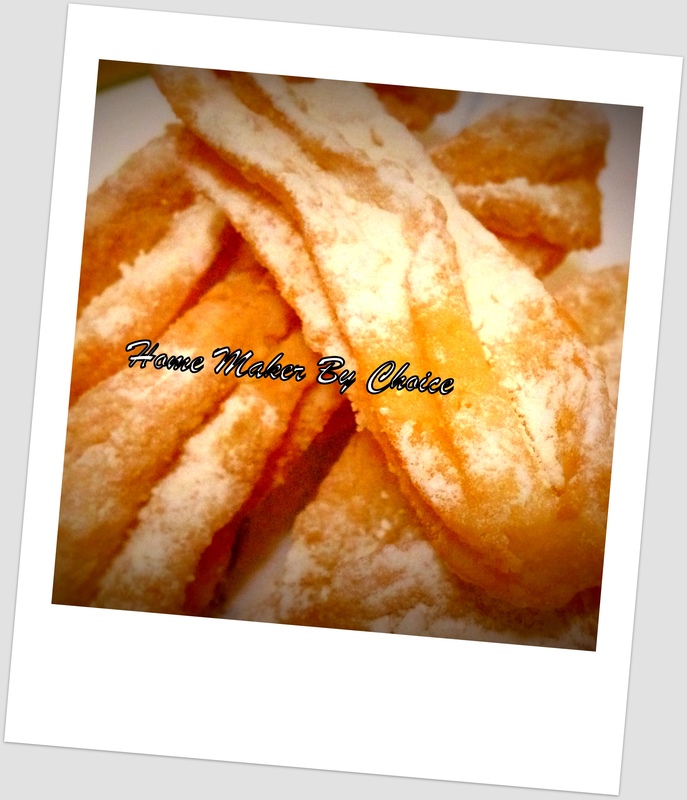 I dedicate this recipe to my sister Aisyah and my sister-in-law Liza because I know that they love this churros very much. This churros is easy to make and amazingly delicious to eat. I took the recipe from here. In a medium saucepan, combine water, butter, sugar, and salt; bring to a boil over medium-high heat. 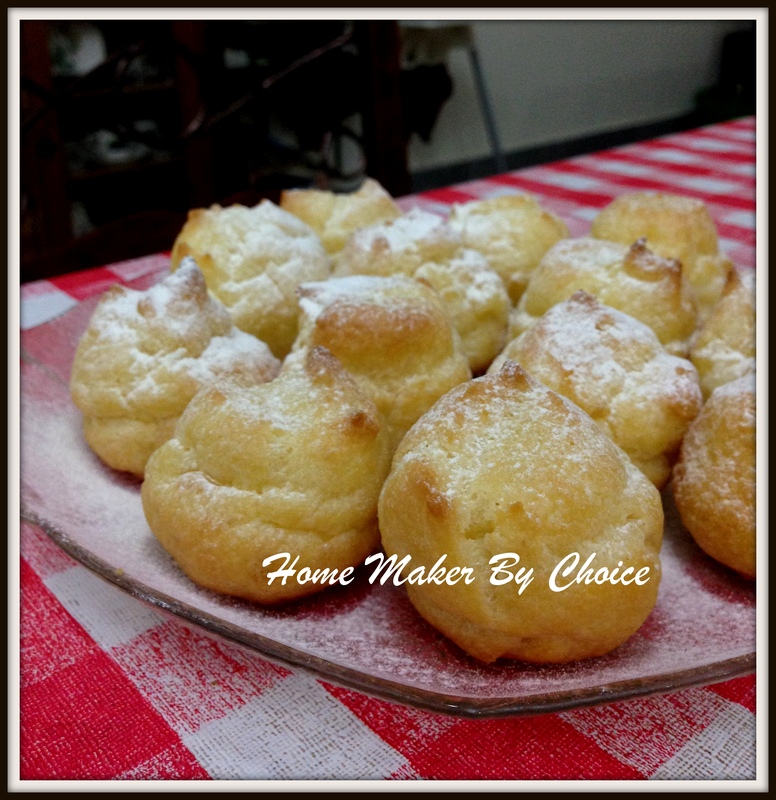 Reduce heat to low, and sift in flour, stirring for 1 minute. Transfer flour mixture to bowl of an electric mixer fitted with a paddle attachment. 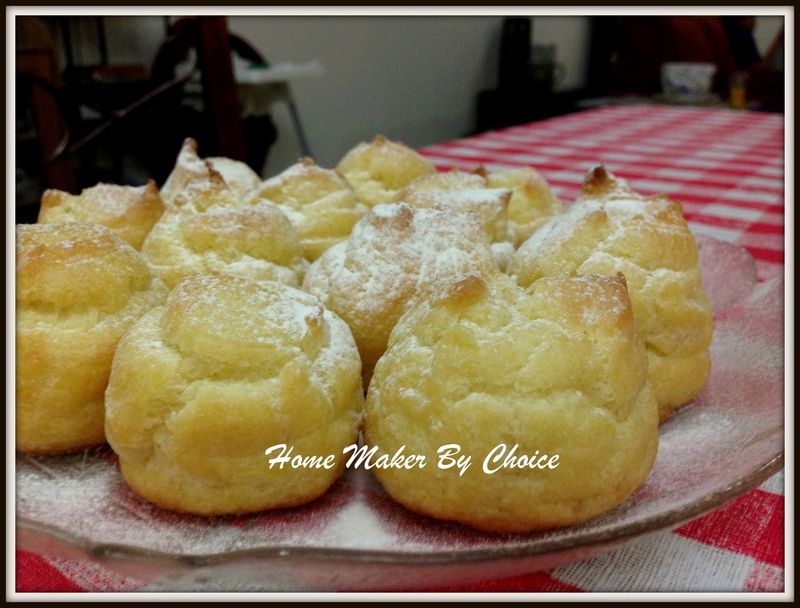 On low speed, add eggs; 1 at a time, beating until incorporated after each addition; spoon mixture into a pastry bag fitted with a large open-star tip. Heat 4 to 5 inches oil in a large deep-fry. 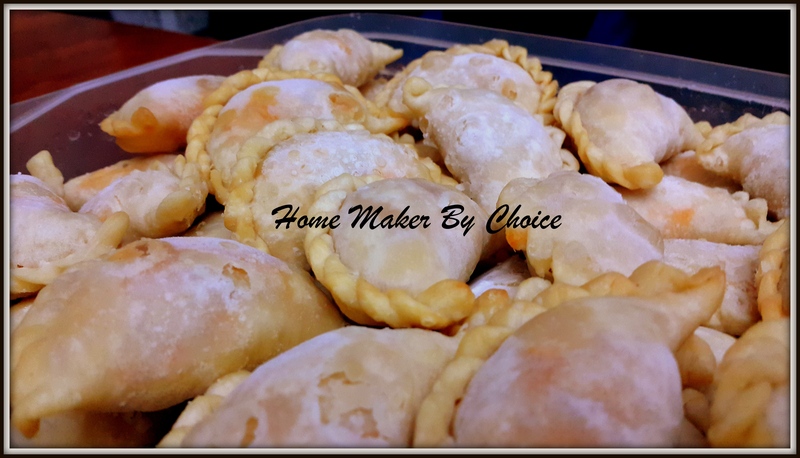 Holding pastry bag a few inches above the oil, squeeze out batter, snipping off 4-inch lengths with a knife or kitchen shears. Fry, flipping once, until deep golden brown all over, about 4 minutes. Using a slotted spoon, transfer churros to a paper towel-lined baking sheet to drain. Roll churros in confectioners’ sugar.